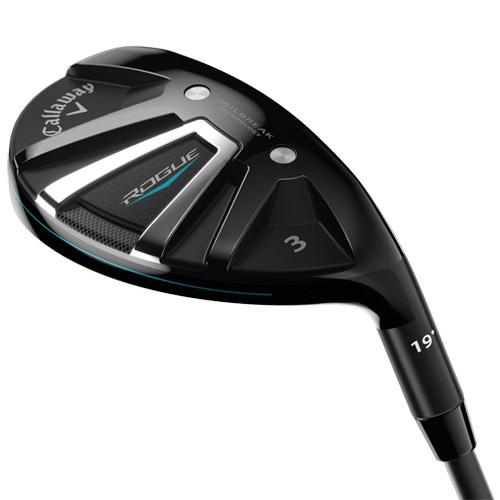 Rogue is the most powerful hybrid that Callaway has ever created. And it’s the first time ever that we’ve engineered our revolutionary Jailbreak Technology from our drivers into a hybrid. 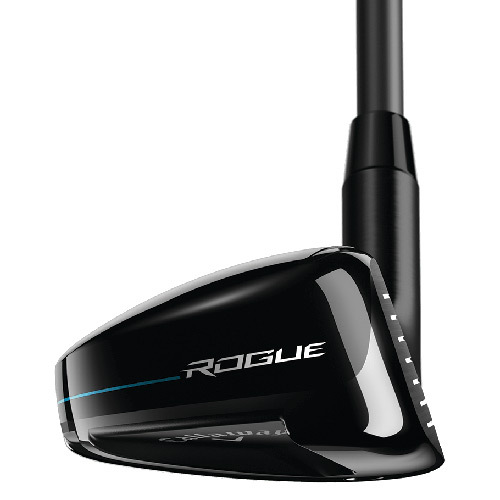 The synergy of Jailbreak and our Hyper Speed Face Cup (which has taken us to #1 in the hybrid category*) makes Rogue a pioneering achievement. Along with their power, they are also super-easy to launch and versatile for the total performance package. 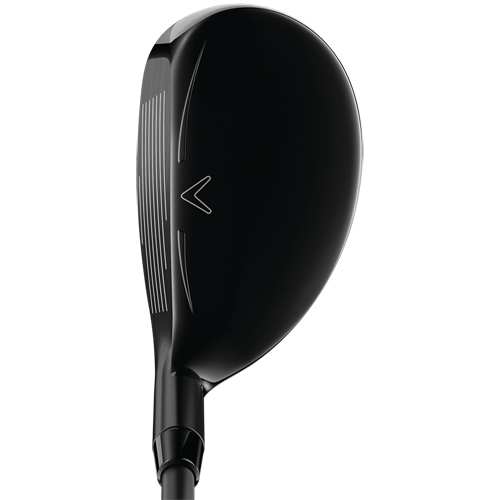 Revolutionary face technology stiffens the body for more impact load on the face to increase ball speed and distance. 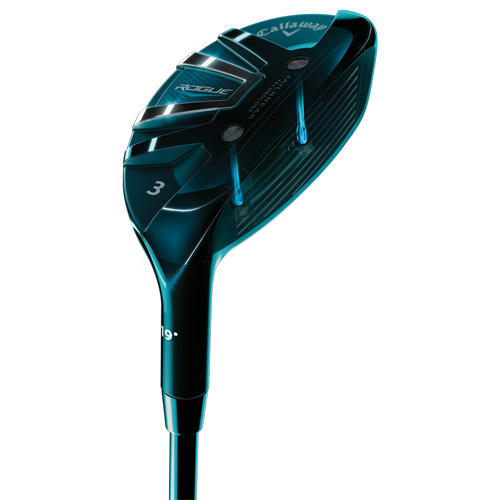 Innovative Face Cup works with Jailbreak to promote fast ball speed across a larger part of the face for consistently long distance. 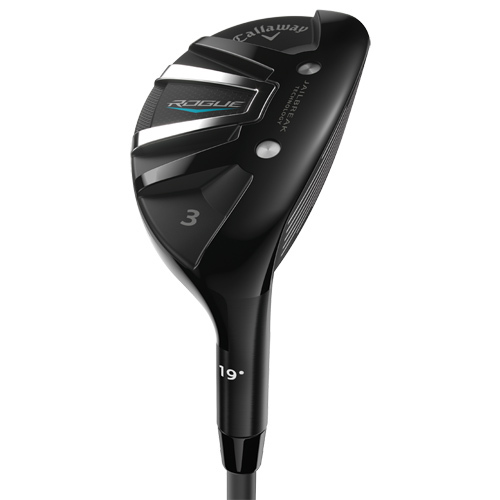 Ultra-low CG location makes these hybrids easy to hit. 41.0" 40.5" 40.0" 39.5" 39.0"